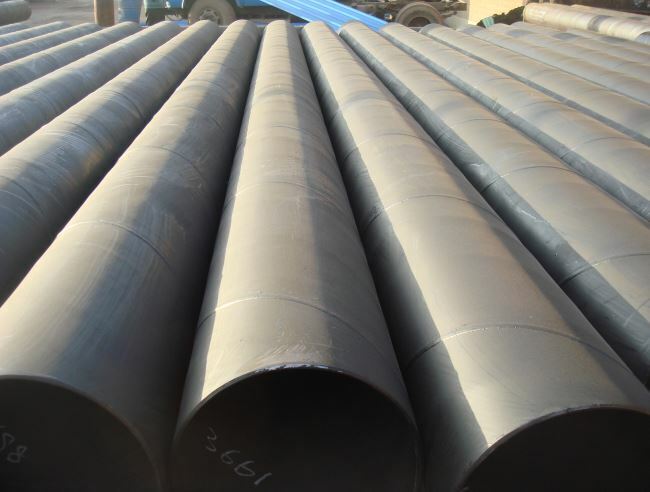 n March 25, 2019, the US Department of Commerce issued a notice stating that the second countervailing sunset review for the circular welded carbon steel pipe imported from China is affirmative final ruling: if the current countervailing measures are cancelled, it will result in The import of products involved in China continues or reoccurs with the following subsidies: Weifang East Steel Pipe Co., Ltd. subsidy rate of 29.83%, Zhejiang Kingland Pipeline and Technologies Co., Ltd., Kingland Group Co., Ltd., BeijingKinglandCenturyTechnologiesCo., ZhejiangKinglandPipelineIndustryCo.,Ltd. and ShanxiKinglandPipelineCo.,Ltd. 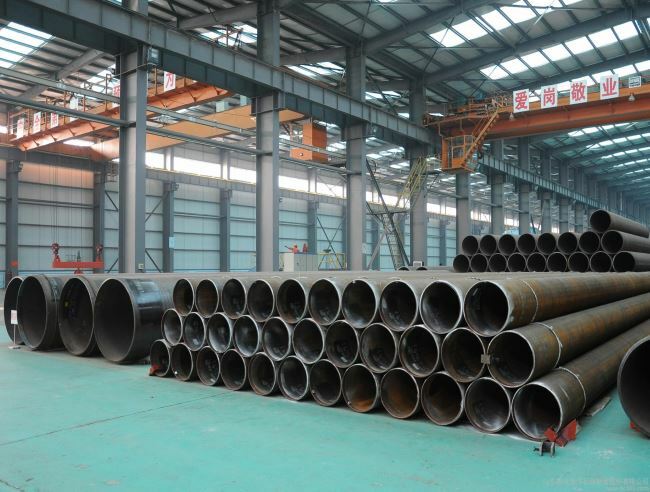 Subsidy rate 48.18%, Tianjin Shuangjie Steel Pipe Co., Ltd., Tianjin Shuangjie Steel Pipe Group Co., Ltd. , TianjinWaSongImp.&Exp.Co.,Ltd. and Tianjin ShuanglianGalvanizingProductsCo.,Ltd. The subsidy rate is 620.08%, and the other producer/exporter subsidy rate is 39.01%. The United States Harmonized Tariff Terms for the products involved are 7306.30.10.00, 7306.30.50.25, 7306.30.50.32, 7306.30.50.40, 7306.30.50.55, 7306.30.50.85, 7306.30.50.90, 7306.50.10.00, 7306.50.50.50, 7306.50.50.70, 7306.19 .10.10, 7306.19.10.50, 7306.19.51.10 and 7306.19.51.50. 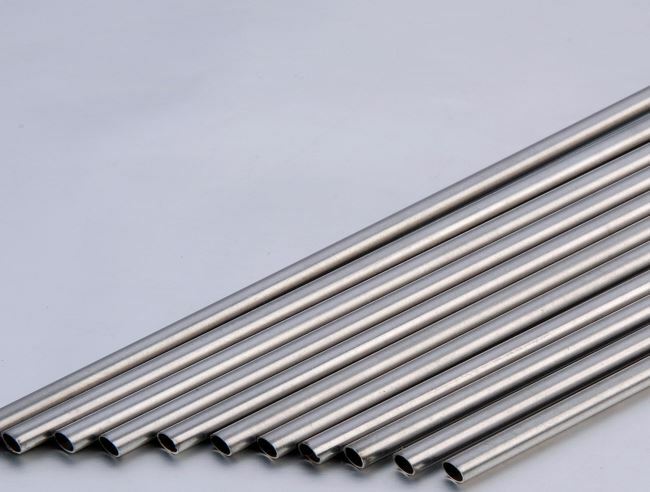 On July 5, 2007, the US Department of Commerce conducted anti-dumping and countervailing investigations on ring-shaped welded carbon steel pipes originating in China. On May 30, 2008, the US Department of Commerce made anti-dumping and counter-subsidy final rulings on the case. 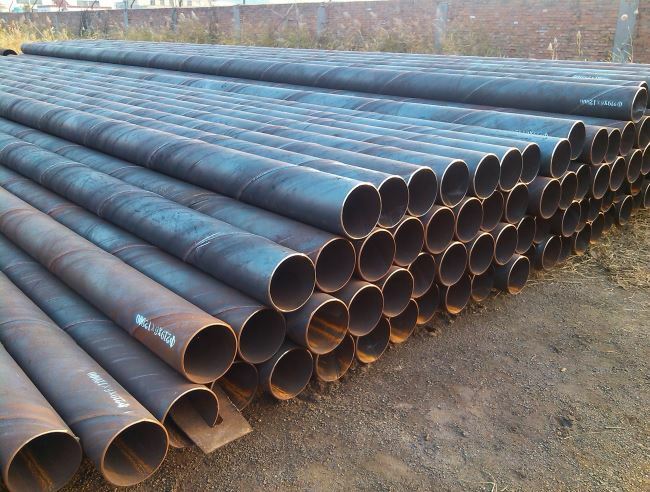 On June 3, 2013, the US Department of Commerce initiated the first anti-dumping and countervailing sunset review of imported ring-shaped welded carbon steel pipes imported from China. On October 3, 2013, the US Department of Commerce made anti-dumping against the products involved in China. Sunset review final ruling. On October 2, 2013, the US Department of Commerce made a counter-subsidy sunset review of the products involved in China. On November 1, 2018, the US Department of Commerce conducted a second countervailing sunset review of imported ring-shaped welded carbon steel pipes imported from China.